High School level and painter. LAUREL'S SON KURT Attended the School of the Art Institute where he studied Graphic Design and also participated in the earlycollege studies program summers. He graduated from Carmel High School in Mundelein and has also attended the College of Lake County. Kurt has exhibited in several shows in the Lake County area and BAAC in Barrington as well as student exhibits at the School of the Art Institute. 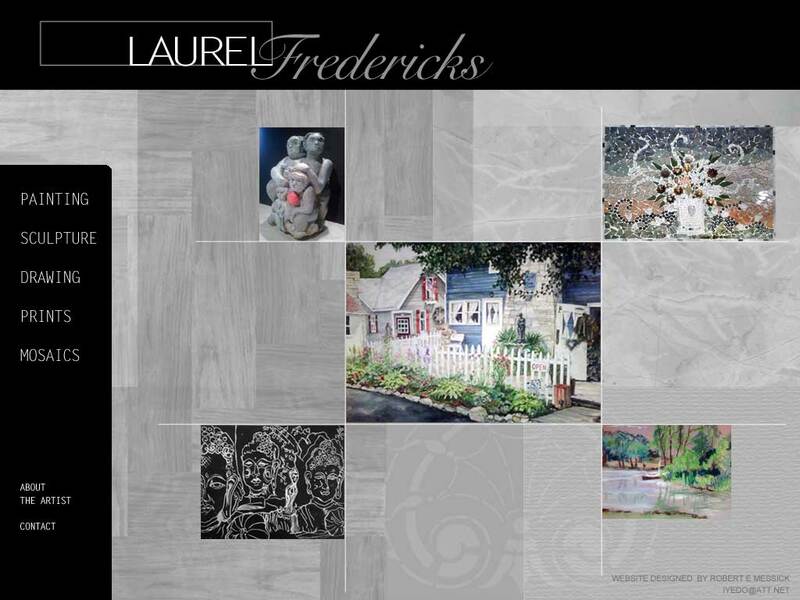 His drawings were chosen for a the yearly calendar by Prudential Properties in Libertyville, Illinois. He currently lives and works in the Chicago area.